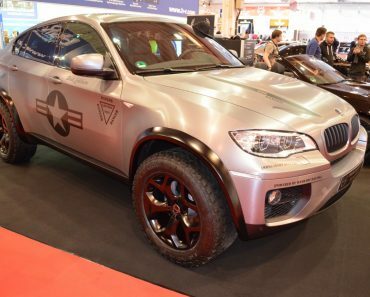 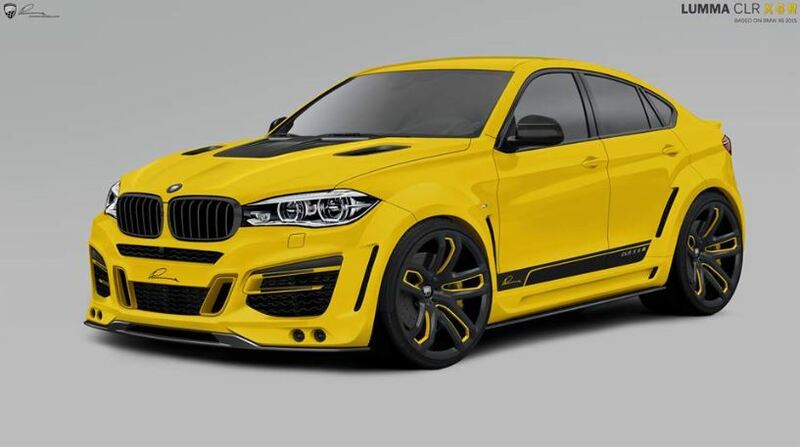 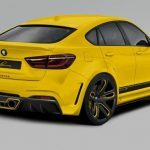 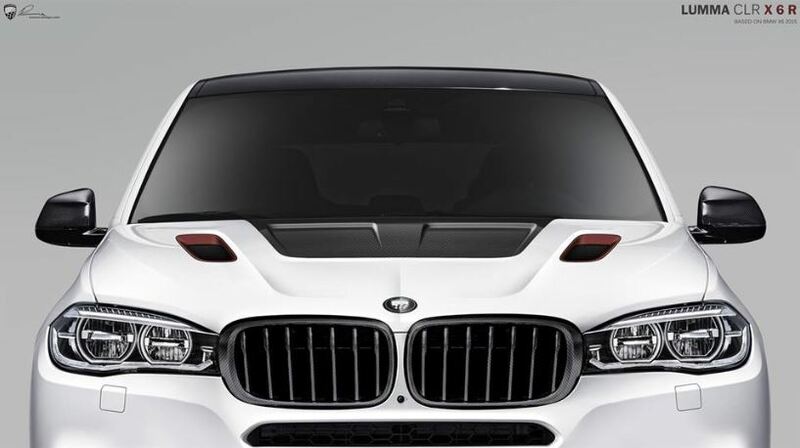 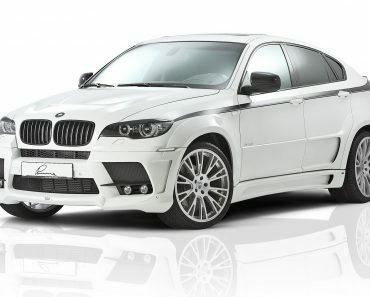 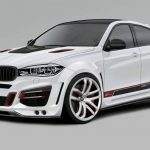 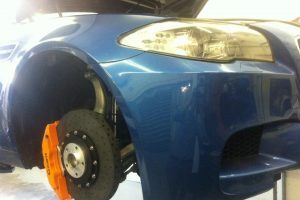 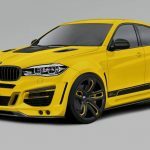 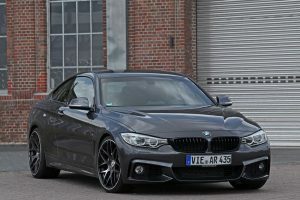 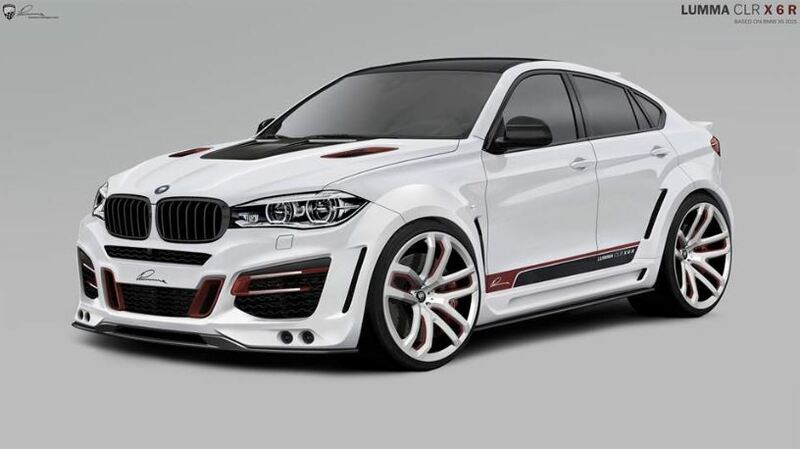 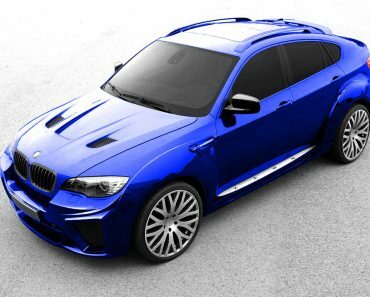 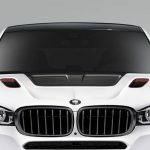 The tuning garage over in Switzerland, Lumma Design, has recently provided the general population with tuning plans for the F16 BMW X6 xDrive50i. 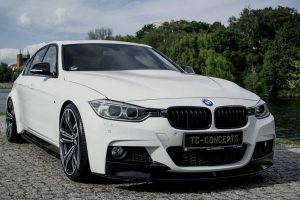 The design, worth no more than 33.000 Euros is a radical mod package that will intrigue the least interested in tuning news as well. 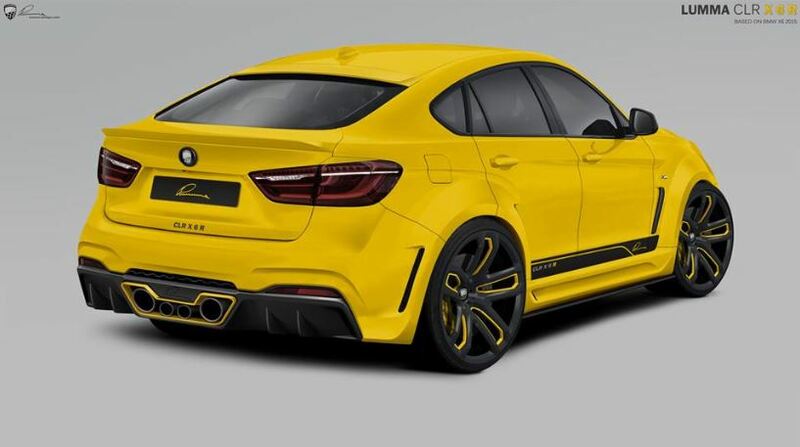 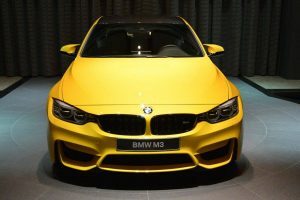 The redesign has includes everything from new bumpers,aggressive new hood model, spoiler to huge wheel arches that altogether contribute to the vehicle’s rebirth in regards to the design and the statement it makes when seen. 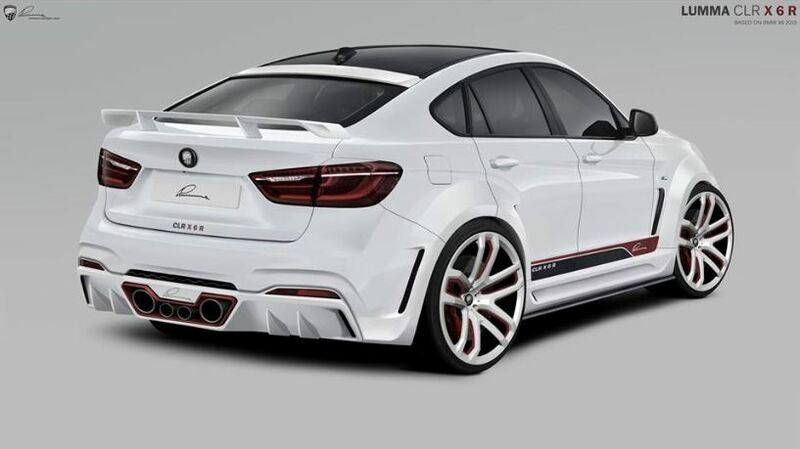 A carbon rear diffuser has also been integrated in the design as well with a sleek exhaust system that seems to complement the whole rear are of the F16 BMW X6 xDrive50i. 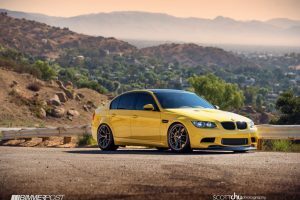 No tuning setup would have been complete without a set of huge rims and low profile racing tires. 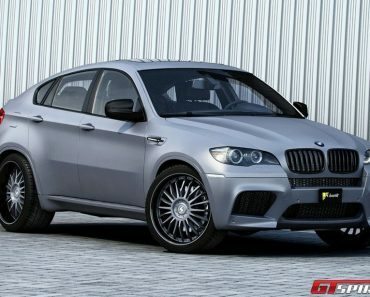 The overall cohesive look of the BMW X6 xDrive50i is also a result of the fitted suspension that has lowered the vehicle enough to make a difference in aerodynamics as well as in looks. 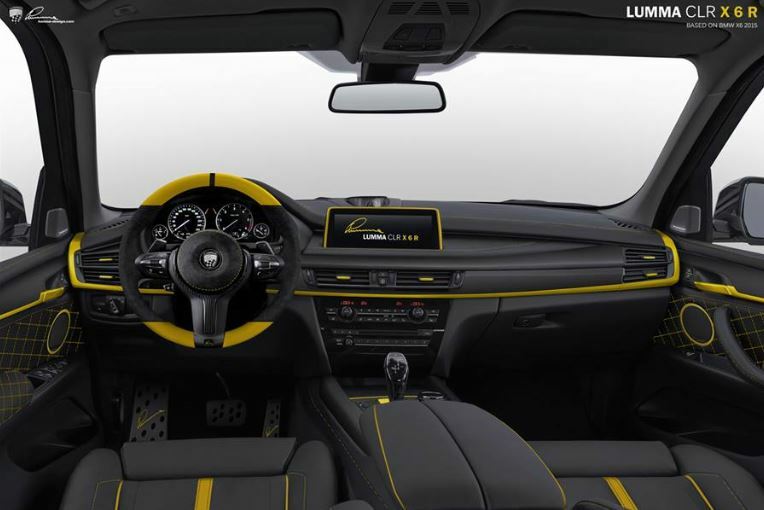 The car has been presented so far in two color variants, white and yellow. 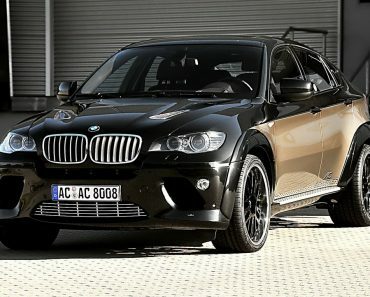 The BMW X6 xDrive50i has also been reformed under the hood, with an upgraded setup that boosts 590HP, about 850 Nm of torque from the original 450HP and 650Nm torque. 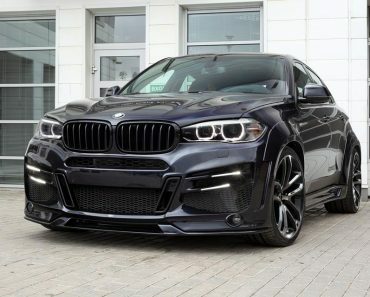 The F16 BMW X6 xDrive50i is proof that vehicles shouldn’t be just transportation material but a source of inspiration for others, much like a beautiful spring scene.